Landon Donovan has announced that he will retire at the end of the season, opening a designated player spot with the LA Galaxy, a spot they would love to fill with Andrea Pirlo. The 35 year old Italian international and currently Juventus midfielder is the name most talked about in the LA Galaxy front office to replace Donovan on the team and as the new designated player. ESPN has hinted that the Galaxy will try to sign the midfielder during this January transfer market so he can be available for pre-season as well as the start of the 2015 season. 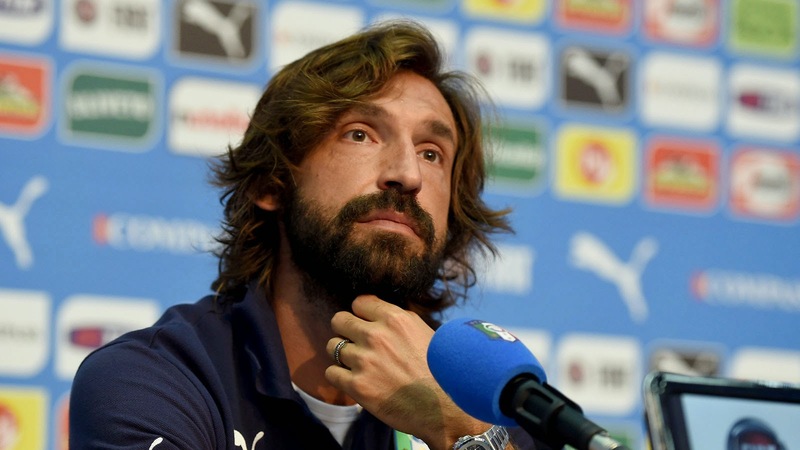 LA Galaxy coach, Bruce Arena, was confronted with the question and he said that Pirlo is the kind of player that they would be interested in, but he wouldn’t confirm or deny if an official approach for the player has been made. Pirlo on the other hand has been clear in his intent to finish his current contract with Juventus before making a move elsewhere. His current deal will end in June of 2016 and he is open to a move to MLS after that time, but perhaps LA Galaxy can convince him to anticipate that move by a year and have him as their newest designated player. Looking at the two new franchises in Orlando City and NY City FC and their signings of Kaka, Lampard and Villa, it is obvious that the Galaxy don’t want to be left behind. Losing their captain and midfielder in Donovan, could force the MLS side to make a move this January for a high profile player that can come in and take over the role that Donovan will leave vacant. For MLS the addition of Pirlo now instead of in 2016 is a no brainer. Now you would still get a Pirlo that is more than capable of being a factor on the field and help promote the team and league off the field, in 2016 at 37 years old, I am not so sure. If anybody is able to bringing a player like Pirlo over to MLS is LA Galaxy, they have proven to be able to sign players that nobody thought they could.